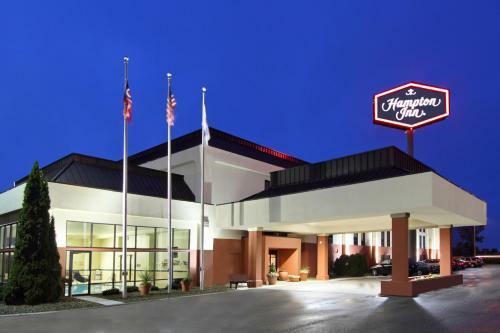 The Hampton Inn Ashtabula, easily reached from I 90, has an indoor pool and fitness room, along with free Wi-Fi throughout the hotel. 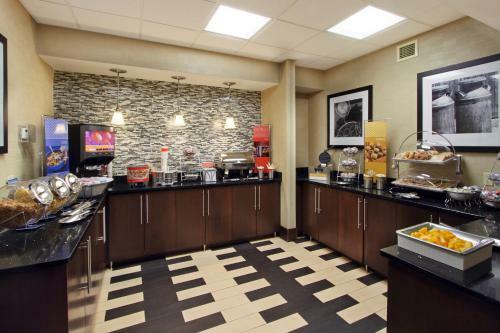 Breakfast is available for guests of the Hampton Inn Ashtabula, and the hotel can accommodate guests with disabilities. 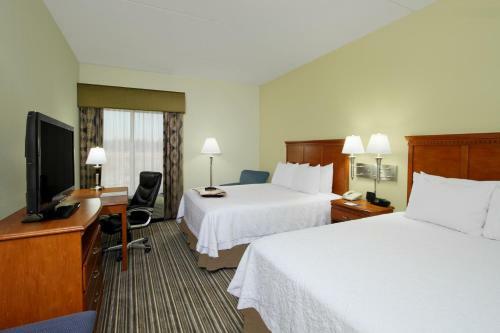 All rooms at the Hampton Inn Ashtabula have free cable TV, a work desk and facilities for ironing and making coffee. 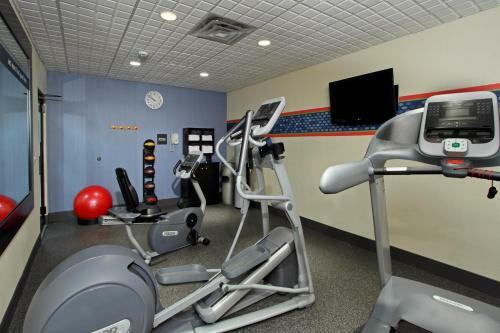 All rooms are non-smoking, and some offer free wired Internet access. 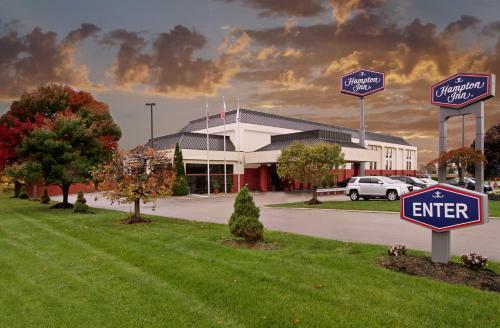 Just 10 miles from the shores of Lake Erie, the Hampton Inn Ashtabula is close to many covered bridges and wineries. 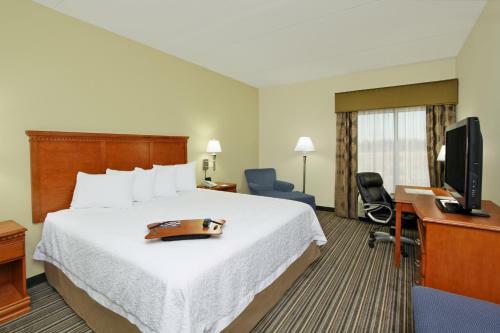 The Maple Ridge Golf Course is 1 mile from the hotel, and Geneva State Park is 12 miles away. 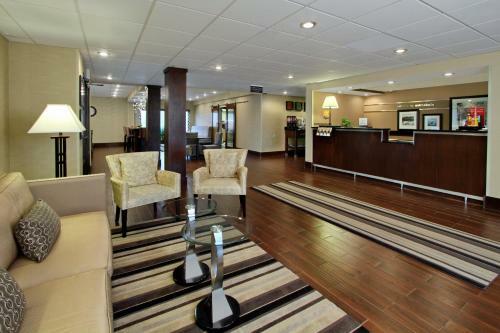 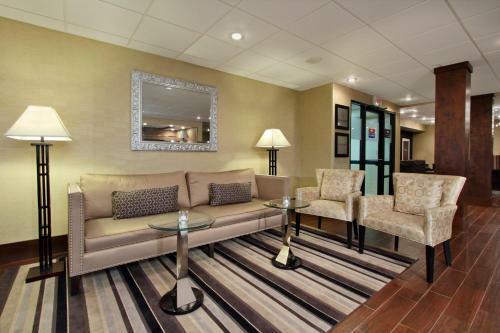 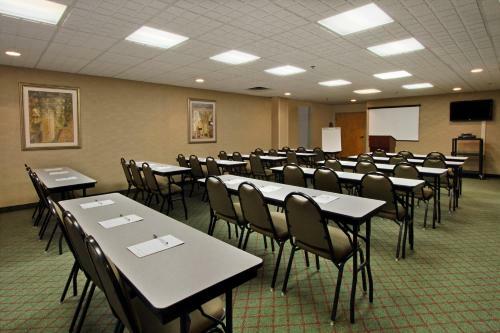 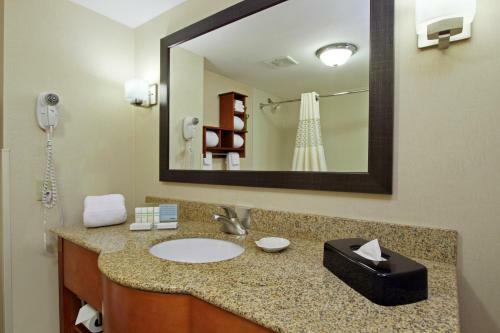 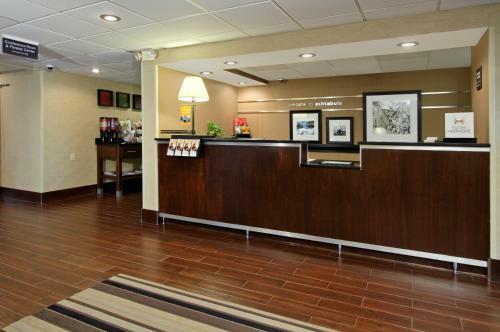 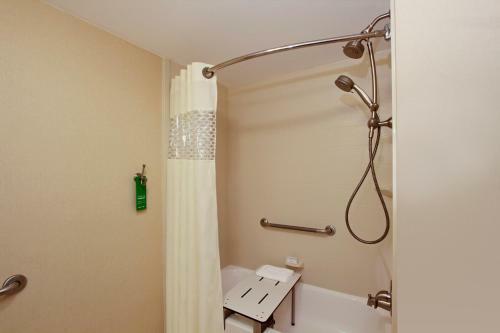 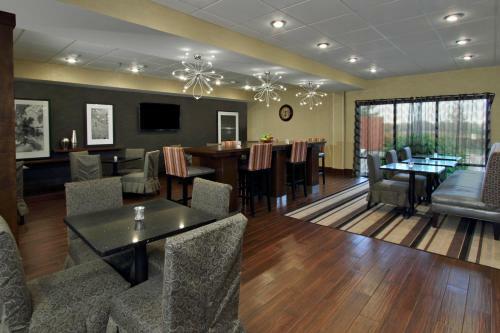 the hotel Hampton Inn Ashtabula so we can give you detailed rates for the rooms in the desired period.